Cavod Academy’s Worship dance classes provide a time of embracing the gift of dance solely for praising the God who created us. These classes offer dancers the opportunity to turn off everyday life, and enter into a time of prayer and worshiping Jesus through movement. 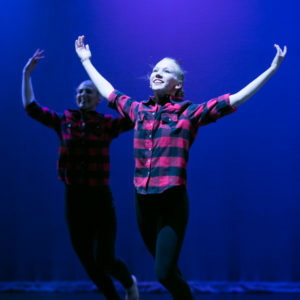 Dancers will explore expressive improvisation to worship music and will be given creative assignments inspired by Bible passages, worship lyrics, and prayer. It is our desire to glorify and give back to God the gift of dance that He has given us! We offer classes for ages 5 to adult with options for beginner and intermediate skill levels. Cavod Academy is located in New Holland, PA, which is in eastern Lancaster County and just a short drive from neighboring communities including Lancaster, Leola, Ephrata and Lititz.